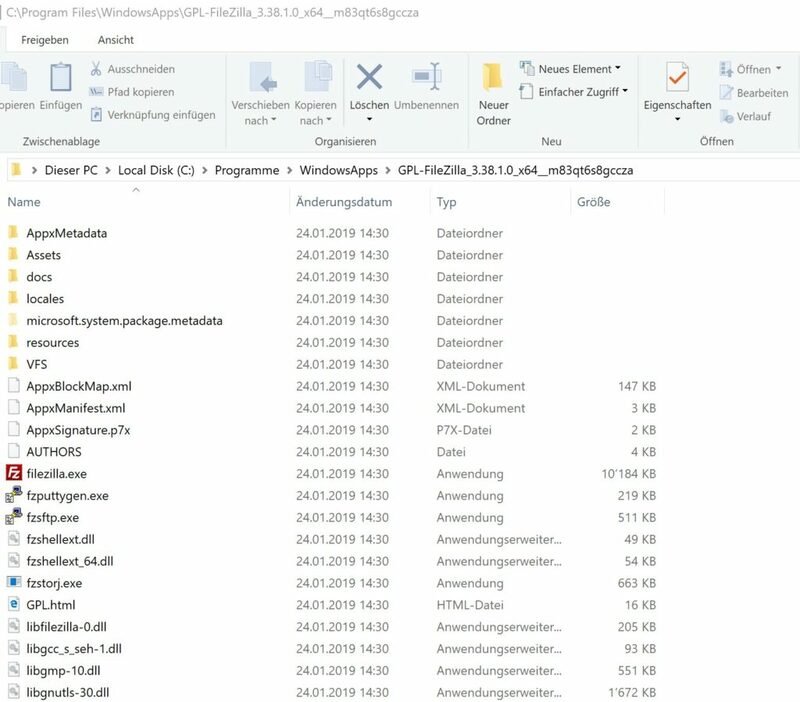 When you want to check the content of your installed MSIX Package and do some analysis or troubleshooting you will not be able to open that folder easily, even when you are an admin. But you have the necessary rights to open to the actual subfolder where the package is installed. But how should you know what the foldername is? The foldername is the so called PackageFullName, but what is that? 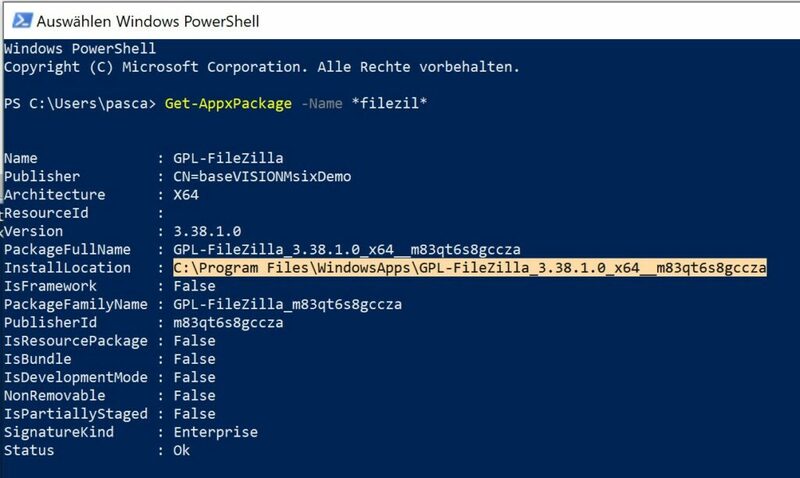 Once you have installed your MSIX, you can use PowerShell to get that information. 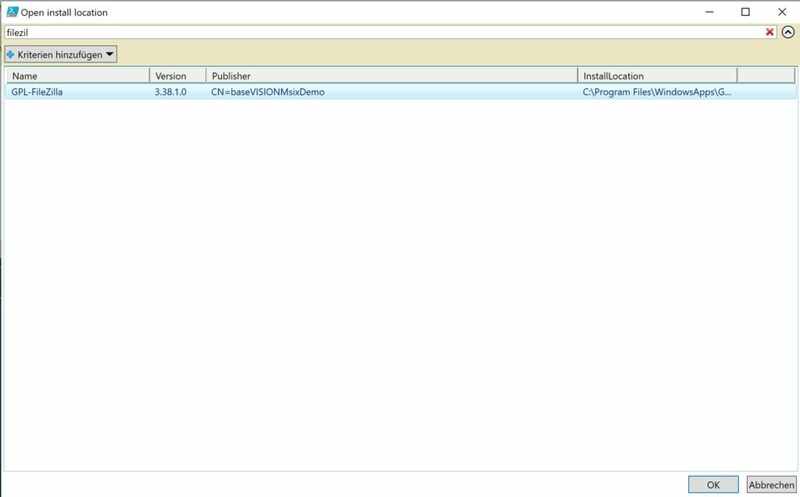 There you will also see the InstallLocation Property and that is where the MSIX content is stored. You could now copy that path and past it to your explorer Window and voila you can now see the installed content of your package. Now when you run that script you can filter for your package Name and then select it. After clicking on OK, an explorer Window opens automatically in the correct install location. Hope this is helpful for you and thank you for spending your time with reading this blog.